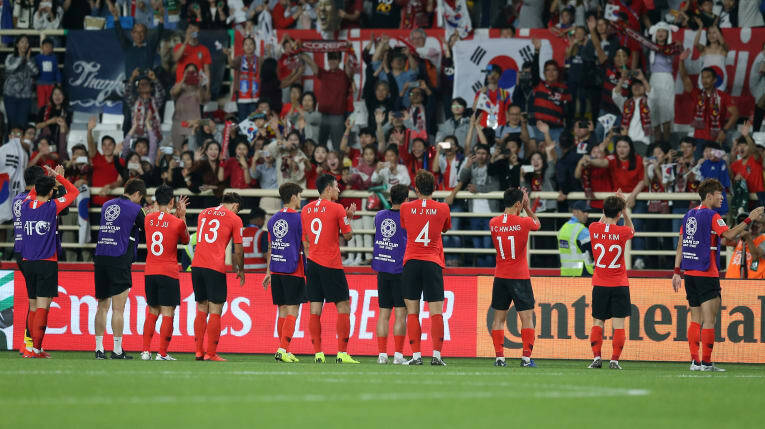 Abu Dhabi, January 3 (newsin.asia): The 2019 AFC Asian Cup’s group stage is over — it is time for the knockout rounds. This is by far the most dramatic part of the tournament, as the time to crown a champion draws nearer. From 24 teams its now down to 16 teams. 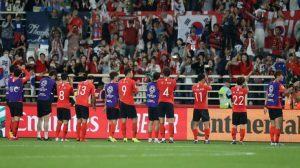 After this round, the winners will play in a quarterfinal (8 teams), and then a semifinal (4 teams), ultimately leading to the finale: the AFC Asian Cup final. Round of 16 qualified teams: Jordan, Iraq, Iran, Bahrain, Saudi Arabia, Qatar, Japan, Uzbekistan, China, South Korea, UAE, Thailand, Australia, Kyrgyzstan, Oman, and Vietnam. Vietnam will start off the knockout stage facing Jordan who is yet to be beaten in the tournament. The winner will face the tournaments titans, either Japan or Saudi Arabia in the quarter-finals. After 47 years, Thailand is back into the round of 16, they will face China. Oman will face the three-time Asian champions Iran. Reigning champions Australia will clash with Uzbekistan, the winner will face either the hosts UAE or Kyrgyzstan in the quarter-finals. Tournament favorites Korea will fight it out with Bahrain while Qatar will face Iraq to complete the round of 16. Here is the complete schedule with timings of the Round of 16 of the AFC Asian Cup 2019. Next round – Quarter-Finals (24th Jan), stay tuned for further information.